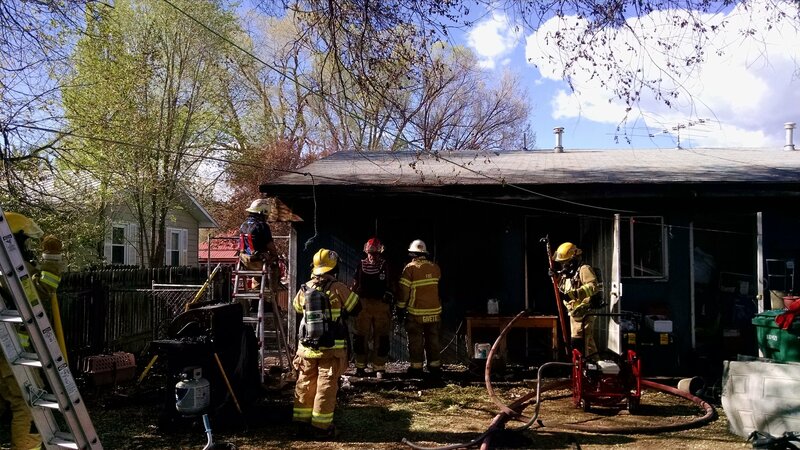 Upon arrival, firefighters found a bedroom in a single story duplex that was fully engulfed with fire. 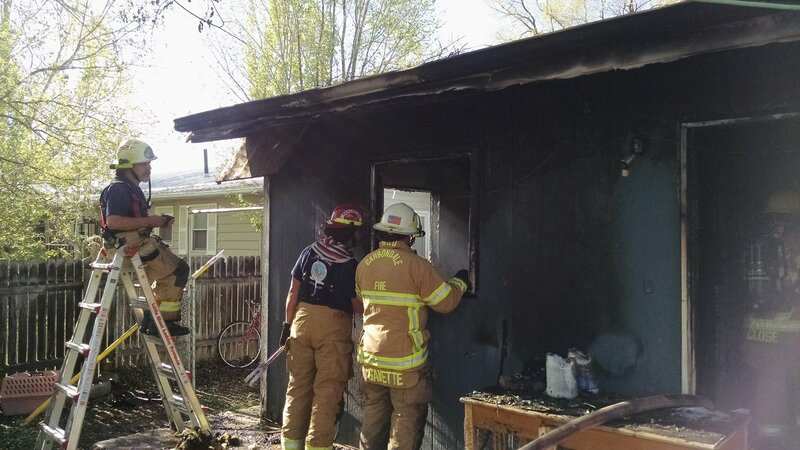 The fire was extending out the bedroom windows and beginning to burn the siding of the residence. Firefighters made an interior attack on the fire and were able to stop the spread at the bedroom with only a slight extension to the hall. 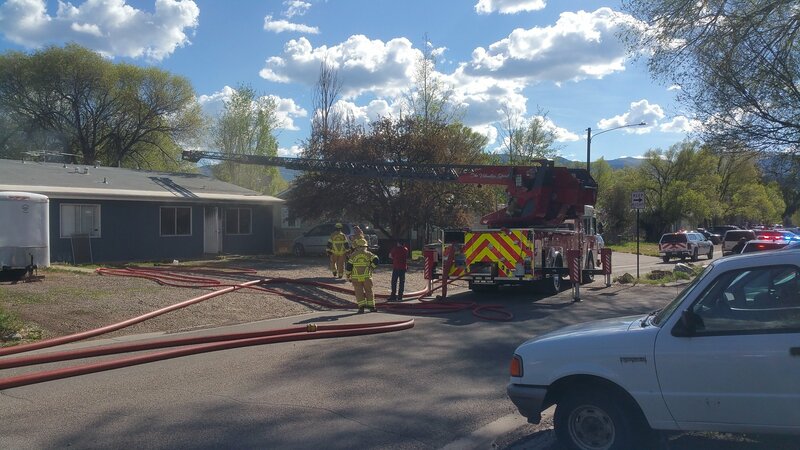 The residents of the home were able to self-evacuate. Carbondale Police Department rescued the family pets, including two rabbits. There were no injuries to any person or animal. The unit has heavy smoke damage and is not inhabitable. The Red Cross is working with the residents for tonight, but they will need long term housing. The fire is being investigated by Carbondale & Rural Fire Protection District, but it is not believed to be suspicious. Initial damage estimates are approximately $150,000. Carbondale Fire responded with three fire engines, a ladder truck and an ambulance. Carbondale Police Department also responded to this incident.